We had a snow storm on the east coast over the weekend, and we got about half an inch on Saturday here in Atlanta. Which - of course - means everything was closed and everyone stayed locked up at home (because THE SOUTH). But little did Jonas know that staying home under a cozy blanket is one of my favorite things, and while doing so I got the chance to read Erin Cawood's novel Maybe Tomorrow. You guys, can I tell you about this book? Okay good. Read on. Welcome to the FORGIVE OR FORGET series, a compelling contemporary women's fiction love story and family saga series. Cawood's love inspired medical romance series follows the close-knit McGowan siblings - Keon, Kiera, Cormack, and Cara - as they face the difficult choice between forgiving or forgetting true love after a broken heart. 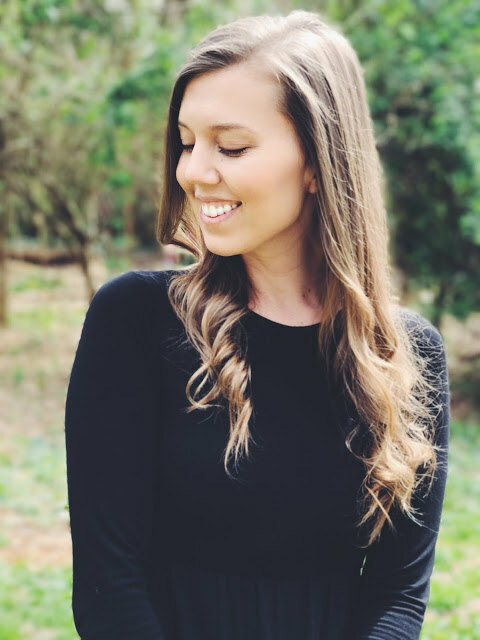 Erin's novel is reminiscent of work by Jodi Piccoult and Emily Giffin, two very different women's fiction authors who both have an incredible knack for understanding and conveying the complexities of human relationships. I don't have a background in medicine, but I do have an interest in how we treat our bodies and how this treatment affects the people we love the most. In Erin Cawood's Maybe Tomorrow, this very thing is played on out the page and it leaves a lot of questions in its wake. Something my pastor once said has resonated in my mind for many years (bear with me for a second) and I thought about it quite a bit while reading. He told us that we can't really know what we believe about something unless we've come face-to-face with that something. He wasn't talking about absolute truths; he was talking about differences in theology and politics, the stuff of life that often blinds us to the suffering in others. And in ourselves. I say all of this not because Cawood's book is religious or political in nature, but because Darcia's decision not to go through with the transplant piles even greater uncertainty on top of what she left behind when she walked away from her husband and daughter. In Maybe Tomorrow, the reader has to grapple with what she would do if she were in Keon's position. We'd like to think we know, but we can't really say for sure. Great fiction makes us feel something we haven't before. Or, even better, it affirms what we already know about life: that it's complex and messy and very rarely black and white. Maybe Tomorrow succeeds at this without feeling pedantic and I think readers of Jojo Moyes' Me Before You would really enjoy this story. I know I certainly did. Also, if you want to pick up your own copy of Erin's lovely debut, it's only $0.99 while she's on tour! 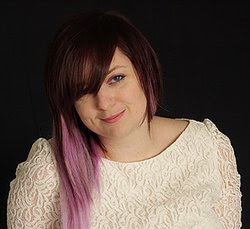 Erin Cawood is a commercial women's fiction author with a taste for dramatic storylines and a passion for strong lead characters she can get behind and cheer on right to the very end of their story. Her focus? Taking romance into the darker, edgier side of contemporary fiction. Say hello to Erin on Facebook or Twitter! Or stop by her official website to get updates about her work. Get TWO free books when you sign up to Erin Cawood's newsletter here. 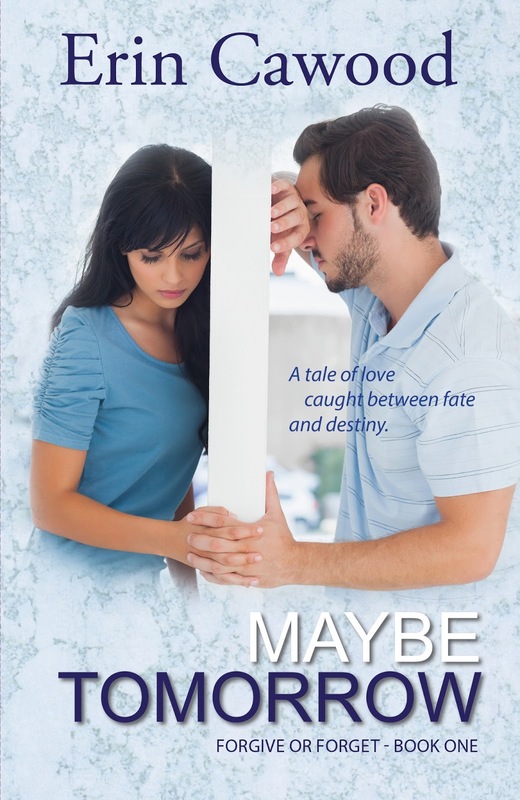 Enter here to win a Kindle as a part of Erin's Maybe Tomorrow Giveaway! Wow! I don't know what to say. Thank you for the amazing review, Wendy.